Over the last decade, I've gotten a lot of questions from people who were considering a blogging career or hobby, not to mention the many questions I've gotten on personal social media expansion. I've answered those questions differently, depending on where I was personally, at the time and I thought it might be a great topic to share, since I've never actually talked about it like this before. Just so you have some backstory, I began as a private, journaling blogger, documenting some motherhood ups and downs, which lasted for about a year, back in 2008. I later deleted the entire year and made my blog a public site, focusing on lifestyle and faith blogging. Another year passed and I changed my name to Lemonade Makin' Mama, purchased my own domain and monetized my blog through blogger. Later still, I began accepting paying sponsors, became a BlogHer paid blogging affiliate, and started working with a variety of other affiliate advertisers. I was making a side income and I spent time doing a monthly project with Houzz which I was also paid for, along with some side photography for Etsy sellers who liked my style and random things that came up because of my affiliations. I had my fingers in Facebook, was an artist, actively making a part-time income from Etsy sales, then Instagram became a thing and I found myself with about 10K followers that I mostly didn't know, all the while, still blogging regularly because of my sponsors. At some point amid all of that growth, my children became pre-teens and didn't want photos of themselves splashed anywhere. I lost my blogging mojo a little after that, unsure of who and what I should be blogging about and I spent a lot of time second guessing myself, panicking because my sponsorships counted on my blogging times. And on a personal note, as my site and name grew, I started getting a lot of feedback about everything. Most of it was awesome, some wasn't. In wanting to give the big picture from my experience, here's some raw honesty about the not awesome. (And let me first say that 99% of it all has been awesome, but that darn 1% of not awesome has a loud voice. That's on me, but it's still a truth many can relate to and if you're thinking of blogging it's good to be aware.) I had a couple of followers that regularly said things rather critically, often reprimanding me as a mother-blogger, and I made the personal choice that I wasn't ever going to respond publicly to negativity of any kind. That's just not my style anyway. Additionally, if I needed to put boundaries or blocks in place so I didn't drive my own mind crazy trying to handle it, I was going to do that unapologetically, quietly and as graciously as possible. No need to call anyone out, or respond in kind. My personal motto with this site, "This is my space and I set the tone." I want this to be a soft place, not a drama-sink. My husband reminded me that I could do whatever I needed to do because this is my space, and I didn't need to explain my reasons to anyone. This is a great boundary to have in place before anything ever happens that hits you sideways. Anyway, it was about this time that I was getting more negative feedback in my blogging journey that I was also dealing with feeling overwhelmed by owing my sponsors regular blog posts that I wasn't feeling, and grappling with the very emotional and brand new diagnosis of my father having Alzheimer's. I was an emotional wreck that whole year (still have my moments) and the most overwhelmed that I've ever been in my life. I didn't feel the freedom to put that out there for all to see, so after assessing things, I made the choice to pull my public Instagram account, close my Etsy shop and stop blogging. I needed a quiet space for a time. I opened a private Instagram and hid from everyone but the friends who stayed by my side. It wasn't very long until I knew that keeping by blog closed wasn't going to work for my creative mind but I decided that it was the perfect break away from sponsors and affiliates and I quietly reopened it just for me, pledging to blog when I wanted, how I wanted, and for whatever I wanted to say. I started making a few YouTubes and LOVE that! It was just the change I needed. As I've spent the past two years processing this diagnosis of my Daddy as well, I felt ready to jump back in on my own terms. 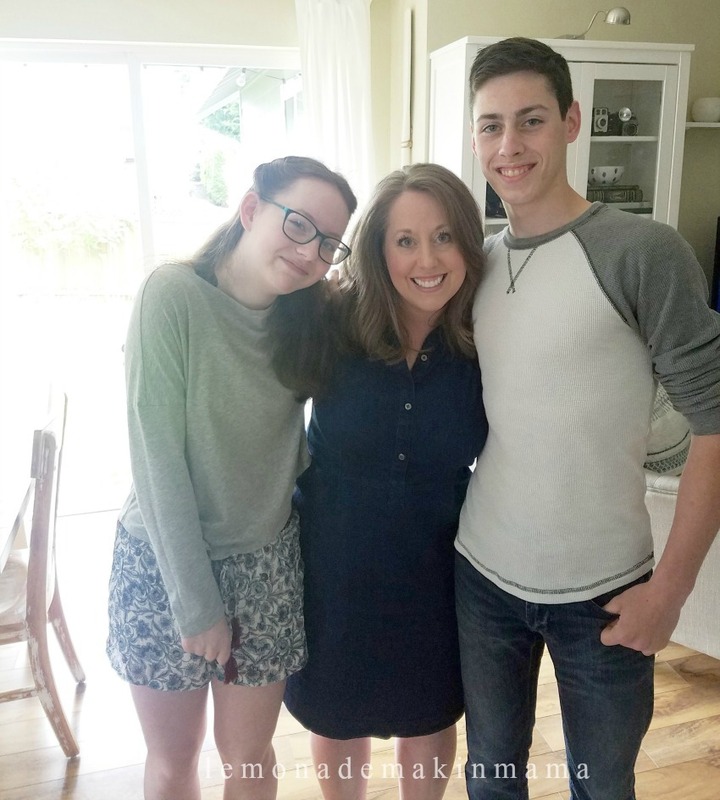 My kids are in high school now and gave their blessing to me, to reopen my Instagram account publicly if I wanted to, which I actually (surprisingly) did, after a much needed break. 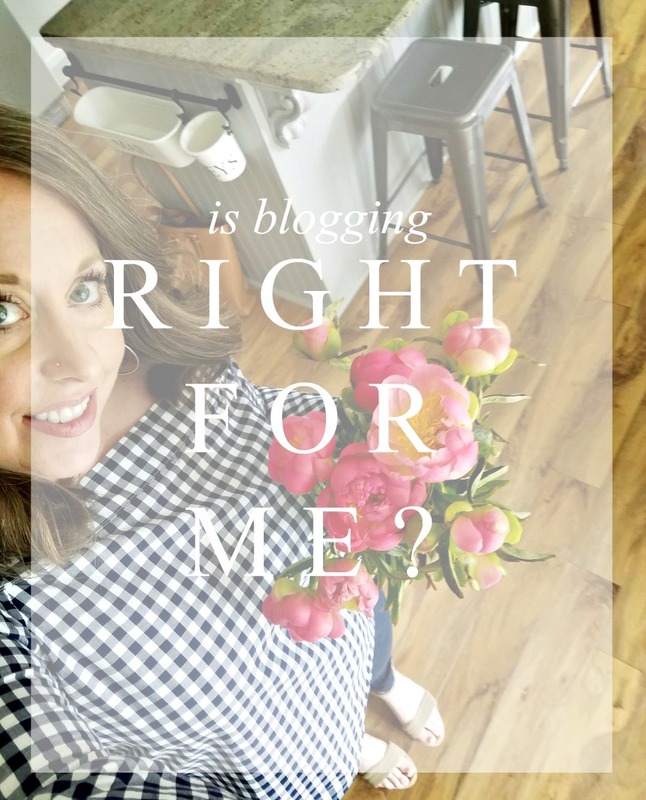 So when people ask if blogging is right for them, and they want my take on it... I feel tentatively qualified to share some pros and cons from my own experiences. I have LOVED the dear people that I've gotten connected with over the past decade and there have been MANY! One of my best friends in the whole world was someone I "met" through blogging back in 2008 and we met via comments we both made on Beth Moore's blog, started emailing, started talking on the phone, then met in person and have seen each other at least once a year ever since. We talk regularly and I can't imagine her not in my life. 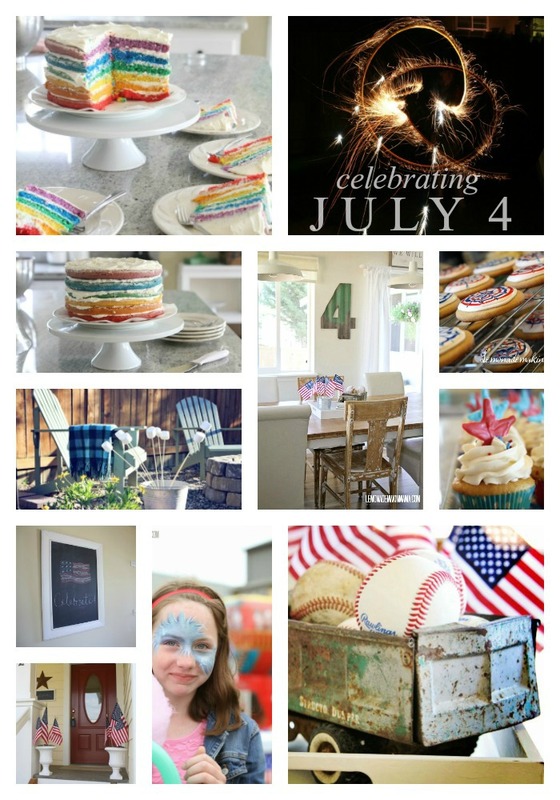 I have also loved keeping track of recipes, milestones, parties and life and faith lessons I've learned on this blog. I've loved sharing my kids and letting people cheer them on as they grew up. I've loved watching a few blogger's children grow up as well. I've loved the outlet blogging has given me for creative writing and learning photography. I loved that I got a chance to sell my artwork for a few years. I've loved the people I've met- I've been recognized on vacations which thrilled my family, like I was almost famous. It was cute. I've loved being able to think like a blogger when on a trip, documenting and enjoying it as though I was taking friends with me. I've loved the products I've been given to try and share, the encouragements people have sent me and there have been hundreds of letters that came to my hands at the perfect times, telling me to that God used something I shared in their lives. I've loved the way God has grown places in my heart and the opportunity to document that in this space. I loved monetizing because it helped bring in income and we really needed it. We've all got junk. When you blog, you put out pieces of yourself and some people like that, some don't. Some people get you, some put you on a pedestal that you fall off of the minute they hear your voice in real life. In the end, be true to yourself and let others sort out their opinions of you on their own time. As long as you know who you are, and can be steady in that place no matter what your blog does or doesn't do for you, you'll do great. Every single person has a story and something to offer. We are all here for a purpose and the greatest part- God ONLY uses flawed, broken vessels for His work. A cracked vase is the one that gets to display the beauty of the flowers. So, if you're someone who wonders if blogging is right for you, I really hope that my story, my opinions, experiences and encouragements are of help to you. You've got a story that only you can tell and I think that's awesome. You do you, I'll do me, and let's be blog friends. P.S. Your clean house inspires me. It's kickass. Okay best comment ever. I may have read it out loud to my man as we were getting ready for bed last night... and we may have laughed out loud. Ha!!! You are one whom I have followed, enjoyed, prayed for and had "aha" moments with for years. Glad you are blogging on your terms and that we can continue to be with. Aww Love your sweetness girl. Always have! Thank you for sharing your heart Sasha! I've thought about blogging, we could use the extra income as retirement looms in the next 10-15 years, but blogging by pressure would take all the fun out of it. I appreciate your raw honesty. Thanks for sharing your sweet kids, you are blessed! So happy you're back! I always looked forward to seeing your posts pop up in my inbox. And thank you for sharing honestly about your blogging experience. Like anything it's not for everyone. I have loved watching your kids and YOU grow. ;). For what it's worth my house is ALWAYS clean and organized. It's all I know. I realize that isn't possible, or even desired by everyone but it makes me feel happy and relaxed. Once a friend of my husband's gave me the biggest compliment (and laugh) when he looked in my pantry and said, "Well this is very Sleeping with the Enemy" (as in the movie). I own it, and wouldn't have it any other way. Blog the way you want. Live the way you want. Life is just too short! Hahaha! I LOVE THIS!! Those of us who are wired this way get it!! I appreciate you saying it! Girl, you rock and as you should, because you're keeping it real, I admit its easy to get caught up in the expected of you kinda world, but at the end of the day, blogging is about keeping it unique to who we are and our experiences! God bless! Confidence is not knowing that they'll like you, it's not caring if they do. You would need a lot of confidence to blog/instagram. And this is why I love you even though I have never met you! So happy to be reading your blog again. Aww right back at you!! Totally wish we were neighbors, but since we're not I'll take your blogging heart instead♡ Have thoroughly enjoyed your little family growing and changing for years!!! LoVe your honesty and transparency ! Looking forward to more posts!